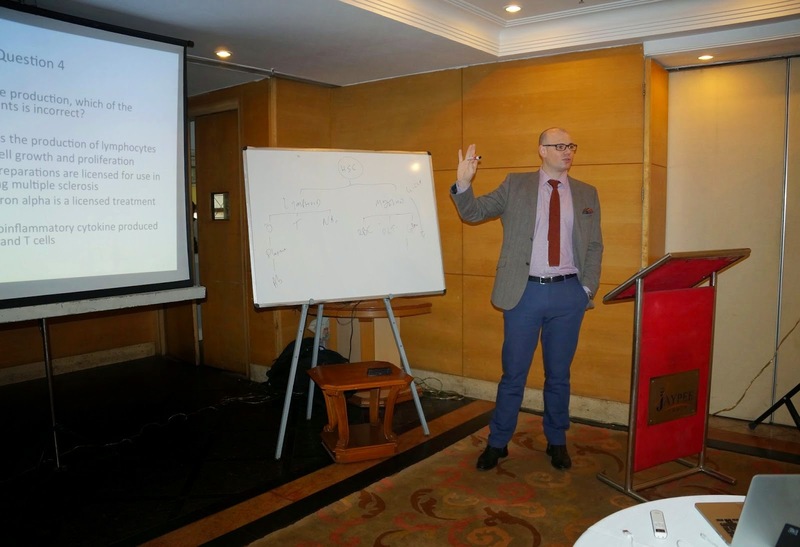 MRCP Part 1 classes officially launched in New Delhi with Top British Faculty Dr James Galloway. 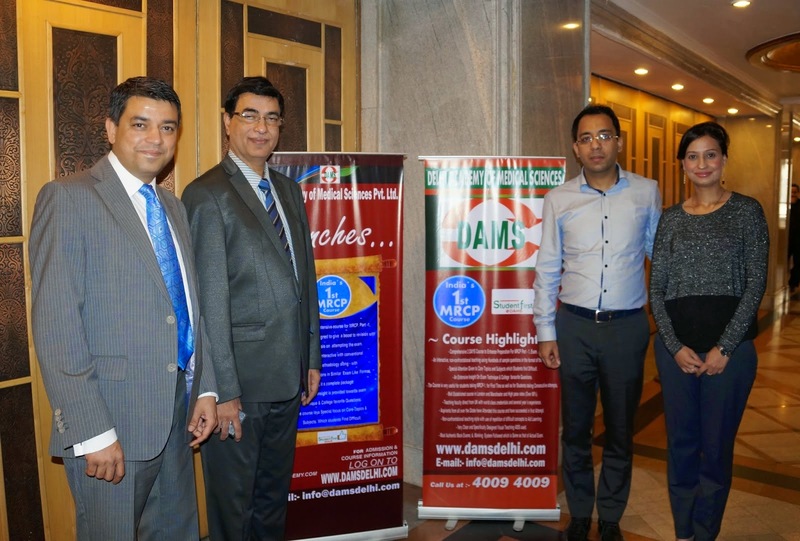 This begins a new chapter for DAMS, we strive to bring the best in Medical education in India. c. Heterochromatin is a term used for inactive DNA, and euchromatin is a term used for those regions of DNA that are transcriptionally active. Dr. Sudeshna: Hard work, support from family and friends and of course DAMS. Dr. Sudeshna: Anatomy, Physiology class-notes and across, Biochemistry class- notes and book by Poonam Aggarwal mam, Path Pharma notes, micro class notes and Arvind Arora, FSM class notes and DAMS module, eye class notes, ENT class notes, PSM notes, Dermatology, Anaesthesia notes and module, medicine notes, few topics from Harrison and MK, surgery notes+AA, Paeds notes and Gynae-OBS only Deepti mam notes. Dr. Sudeshna: Books mentioned above were helpful…rest weren’t that much because of fewer repeats in all India, for shorter subjects DAMS notes and module were enough for me. 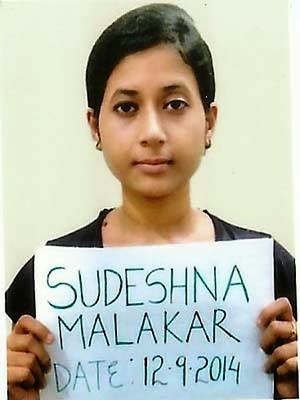 Dr. Sudeshna: DAMS was the best decision I took.. I was dropping a year after internship…which was a big gamble …and I trusted DAMS blindly as suggested by one of my seniors..and the outcome is for all to see..
Dr. Sudeshna: I had only about 7 months ..so I had to go retrospective..so smart study is more important in these times, but yes if you have read standard books in MBBS that does surely help. Dr. Sudeshna: I strongly advocate giving all the exams one is eligible for, every exam is different, and every exam helps you grow…u learn by committing mistakes, November is the exam season with back to back exams, a bad rank in these exams may make you lose hope..like my rank in PGI, AIIMS, JIPMER weren’t that good, but still I knew I was going right and gave DNB AIPG my full attempt. Dr. Sudeshna: With NBE subject wise distribution is a myth..All subjects are equally important..my special focus was on short subjects and first year second yr subjects and PSM ..these are high yielding..Medicine surgery are vast..do not give too much time to them..
Dr. Sudeshna: No specific strategy as such…just to stay calm..I attempted all 300 question in my paper as advised by Sumer sir..calculated guesses if you get right..can work wonder. Dr. Sudeshna: I haven’t yet decided but my intention is to study in Delhi in medicine or its allied subjects..like paeds or dermat. Dr. Shubhra: Persistent Hardwork and also good luck. Dr. Shubhra: My father has always been a pessimist & my mother an optimist. Both the attitudes help in some way. Dr. Shubhra: I love science. Lot of fictional novels led me to medicine. Dr. Shubhra: Of course, I doubt it. The competition is so vast. Anybody who is completely there of his selection is a little over confident. Dr .Shubhra: All the standard text books. Dr .Shubhra: Dr. Sumer sir's book for radio. Rest institute’s modules. Dr .Shubhra: DAMS give a direction to your preparation. T &D help in organising schedule. Physio, medicine, radio, micro, PSM were exceptional. 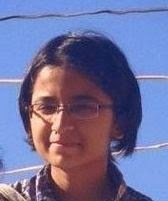 Dr. Shubhra: I have always been inclined towards selective intensive study, but wide extensive study is the correct approach. Dr Shubhra: I think its better that we still take multiple PG entrances. Had there been just one exam, it would be very unreliable. You cannot keep all your eggs in one basket. However, the exam pattern of all the exam are different from each other, so its no easy task preparing. Dr Shubhra: 1st & 2nd subjects, PSM, short subjects. Actually all subject barring medicine & surgery. Dr Shubhra: Exams are not about the no. of questions, it is about the no. of correct option that you have marked. Dr Shubhra: Internal medicine, hopefully at PGI Chandigarh. Because it’s the most basic subject which covers everything. Dr Shubhra: The T & D question & answer as discussion are good.